"I had the most amazing wedding day! I absolutely adore my earrings and wear them most days! I will cry when I loose or break them! Thank you for the most beautiful earrings in the whole world." Thank you Suzanne for your such kind words! 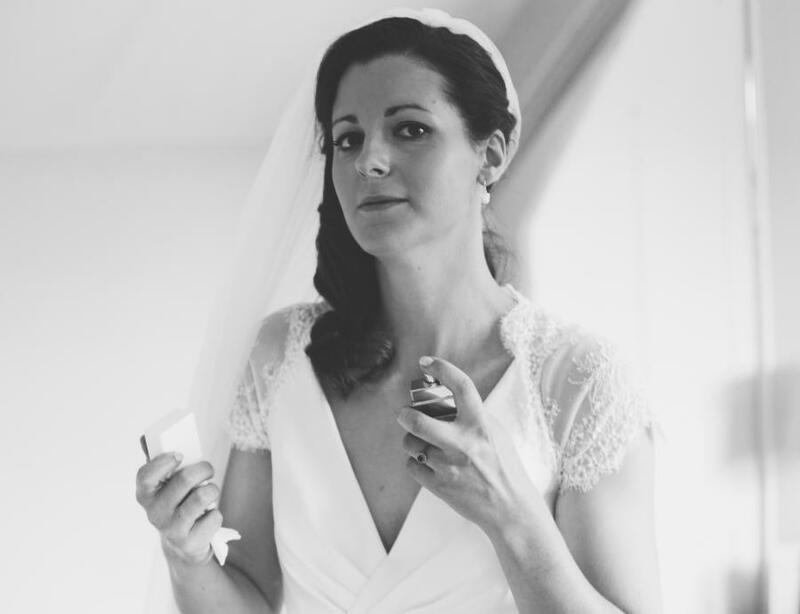 Suzanne favoured our Juliet earrings for her wedding day, created by Hermione Harbutt. Photography by the talented TMS Photography.